Day one of the new year, and I feel like the season rushed right by me. Lights, gifts, baking, decorating, not to mention work and wedding planning… I’ve got to say, I’m in the mood to just press ‘pause’ and escape. Does anyone else just need to stop time for a bit? 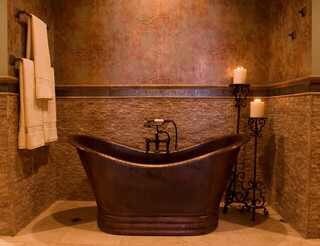 To distract myself from new year organization goals, I’ve been trolling for my dream bathroom. So far I’ve discovered that I have a problem… I love them all! Take a look at these truly drool-worthy spaces and tell me you don’t want to run away from home too. I mean really? 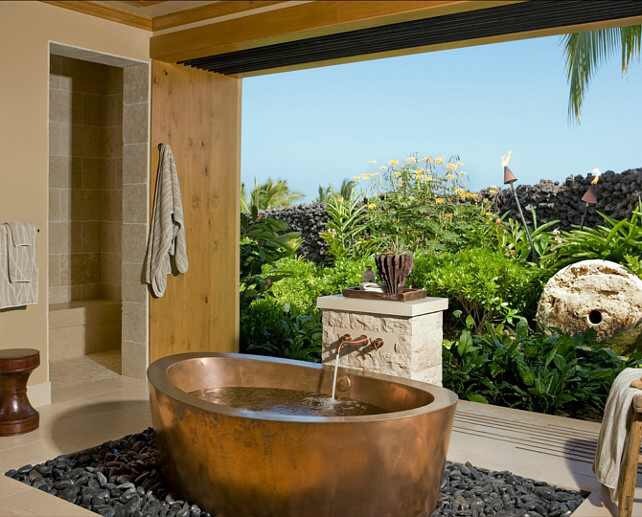 Who wouldn’t want to spend all day soaking while surrounded by that gorgeous tile? That view though… need I say more? This bathroom really just makes me feel like a character from a Jane Austen novel. I picture Lizzy Bennet hopping into one of these in her new home at Pemberly. 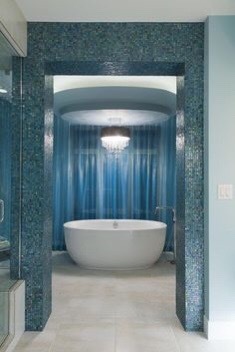 I’m pretty sure I’d never leave my bathroom. Can we add a mini fridge and my iPad? See y’all in 2017. 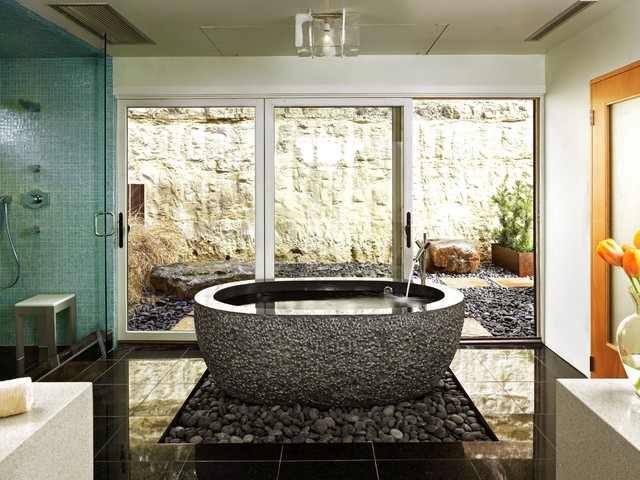 I’m really not sure I have words for this tub. I just want to sigh when I look at this space. To sum up: I’m having some major green-eyed monster issues to kick off my new year. Sure, resolutions were made, a major cleaning spree is on the horizon, a New Years kiss was had, but mostly… I just want a bubble bath.